How much do Canadiens suites cost? 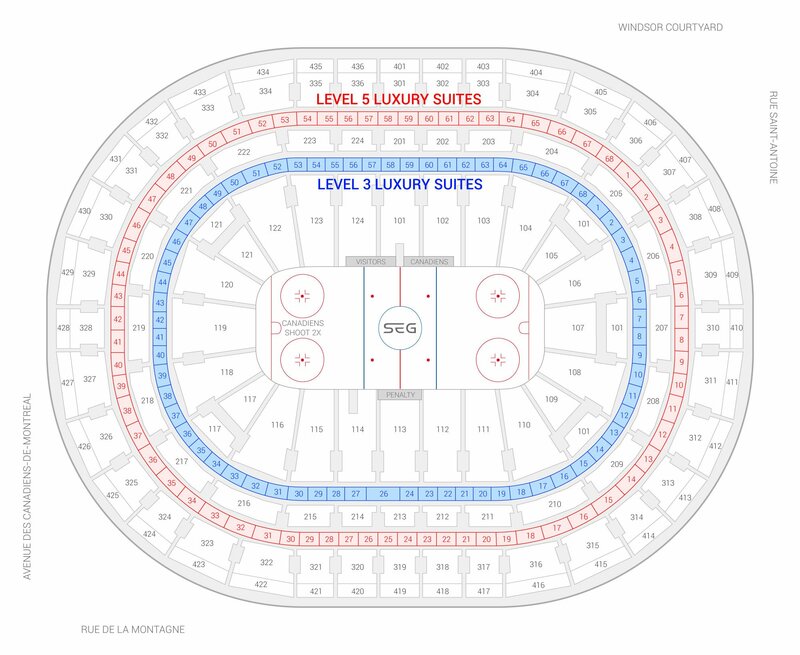 Prices typically range from $6,500 - $14,000 for Montreal Canadiens suites. Prices vary based on day of game, opponent, and the location of the suite. Canadiens suites will be more expensive for games versus popular opponents. Luxury suite prices for concerts and other events at Centre Bell can vary widely based on the type of event. This Montreal Canadiens luxury suite can accommodate a group of 12. The Canadiens suite is located on the lower level near center ice in Centre Bell. 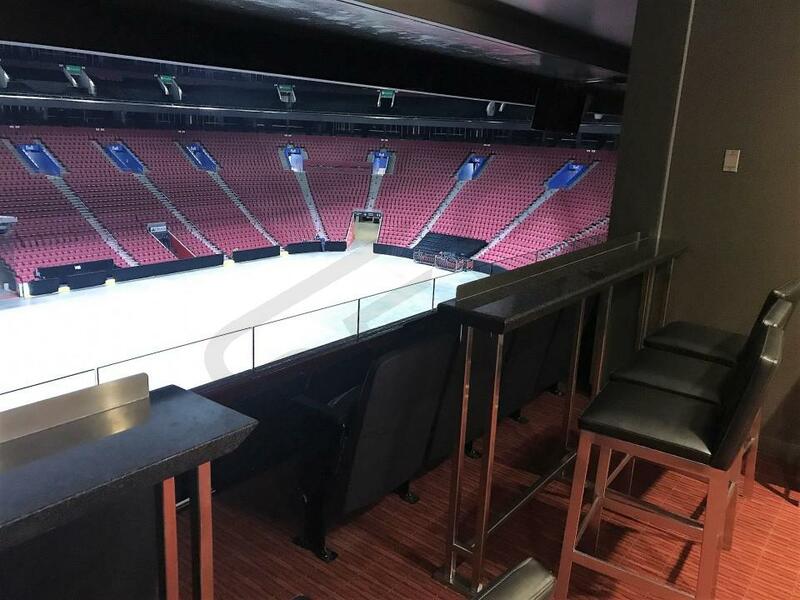 Along with your Canadiens luxury box, guests will receive VIP parking, private entry into Centre Bell and exclusive access to the VIP lounges inside. In-suite catering is available to purchase. Your Canadiens suite will include a dedicated suite host for game day questions and add-ons. This Montreal Canadiens luxury suite can accommodate a group of 12. 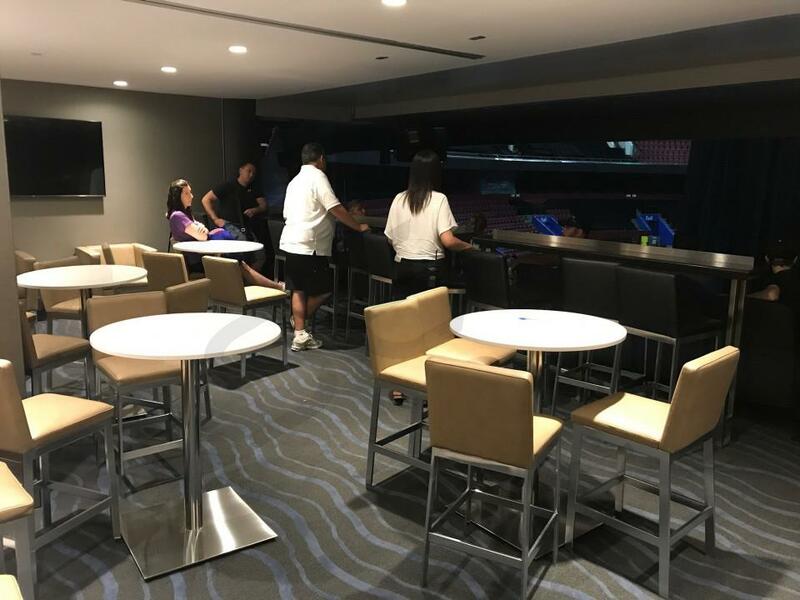 The Level 5 suite is located on the second suite level in Centre Bell. Along with your Canadiens luxury box, guests will receive VIP parking, private entry into Centre Bell and exclusive access to the VIP lounges inside. In-suite catering is available to purchase. Your Canadiens suite will include a dedicated suite host for game day questions and add-ons. The Montreal Canadiens showed why they are one of the most elite NHL franchises last season, showing poise and bouncing back from a disappointing 2015-16 season to win the Atlantic Division in 2016-17. Leading the way was top scorer and captain Max Pacioretty, who finished the season with 67 points. Alex Galchenyuk had another productive year, adding 44 points despite playing in just 61 games. All-Star defenseman Shea Weber had a commanding blueline presence, contributing to a +20 plus/minus last season. Winger Brendan Gallagher, despite his small stature, remains the heart and soul of this team. The Canadiens will look to again advance into the playoffs, which will again depend heavily on the health of All-Star goalie Carey Price. As the most decorated franchise in the NHL with a whopping total of 24 Stanley Cups, the Canadiens owe part of their success to their loyal fanbase. 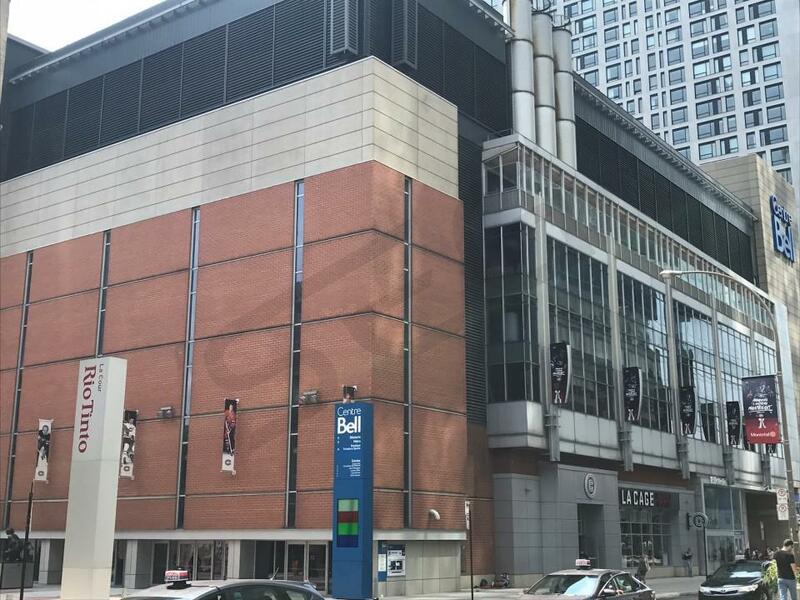 The Canadiens call the Bell Centre home where they only lost 12 regular season games all year last season. The Bell Centre remains one of the toughest places to play in the National Hockey League. The most common Canadiens suite will accommodate a group of 12 but larger suites are available. With a Bell Centre suite, guests receive VIP parking, private entry and exclusive access to the arena’s private bars. Premium in-suite catering options are available in advance and during the game in any Canadiens suite. A skybox is the perfect place to enjoy the raucous Bell Center environment as the Canadiens embark on their Stanley Cup quest. The Montreal Canadiens aim to bounce back from a disappointing 2015-16 season. The Canadiens made a blockbuster trade in the offseason shipping long-time defenseman P.K. Subban to Nashville for All-Star defenseman Shea Weber. Weber brings a calmer presence on the blueline and certainly more leadership than Subban. The Canadiens will return top scorers Max Pacioretty, Alex Galchenyuk, and Tomas Plekanec in 2016. The Canadiens remain a small, but impressively fast team. Winger Brendan Gallagher, although small in stature, remains the heart and sole of this team. In 2016, Gallager will be counted on as a team leader as one of the teams assitant captains. The Canadiens ability to advance deep in the playoffs will depend heavily on the health of All-Star goalie Carey Price. Look for the Canadiens to play their typcal style of high-speed, systems oriented hockey. The Canadiens call the Bell Centre home where they only lost 9 regular season games all year last season. The Bell Centre remains one of the toughest places to play in the National Hockey League. The most common Canadiens suite will accommodate a group of 12 but larger suites are available. With a Bell Centre suite, guests receive VIP parking, private entry and exclusive access to the arena’s private bars. Premium in-suite catering options are available in advance and during the game in any Canadiens suite. 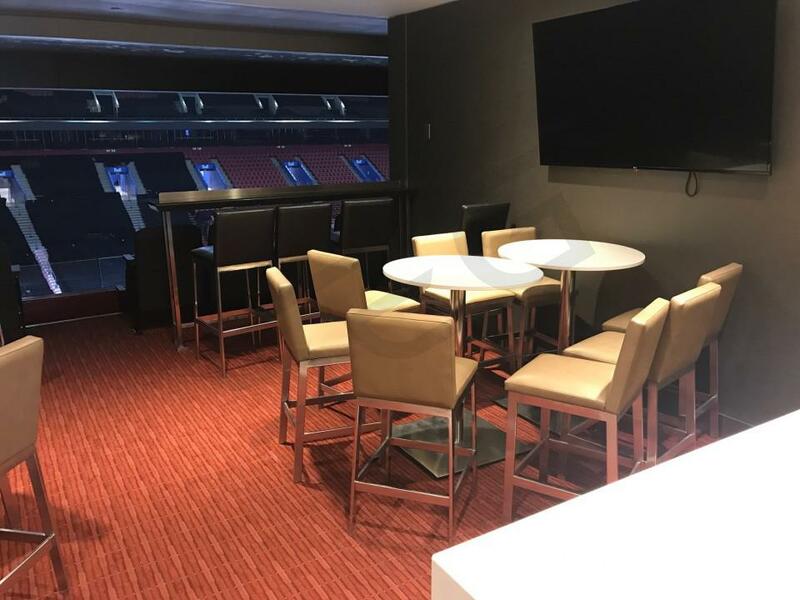 A luxury suite is the perfect place to enjoy the raucous Bell Center environment as the Canadiens embark on their Stanley Cup quest. Thank you for signing up for specials at Bell Centre. Enter your email address below to stay in touch. We'll sign you up for our newsletter, which will inform you of the latest inventory and events at Bell Centre. We promise we will never sell or distribute your information. The seating chart below shows where the Montreal Canadiens suites at Bell Centre are located.